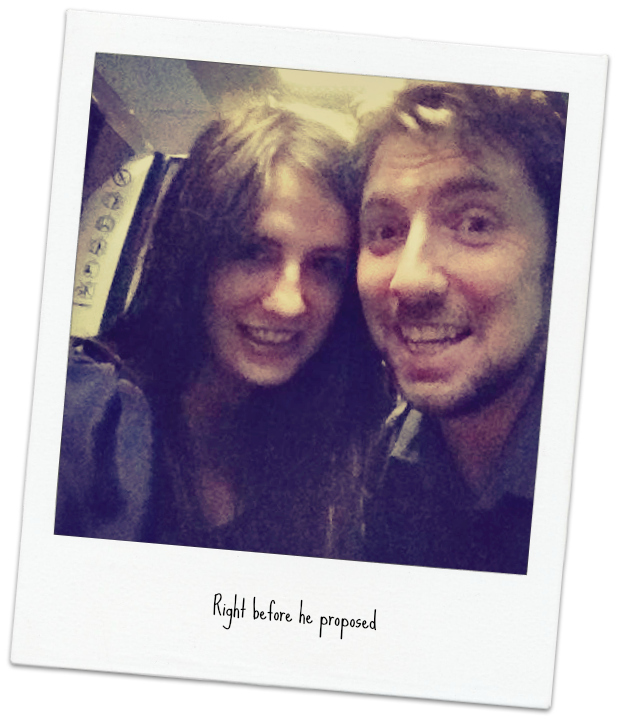 Billy proposed to me a week ago today and I’ve been on cloud nine ever since, hence the slight interruption to the blog (I haven’t been able to focus!). 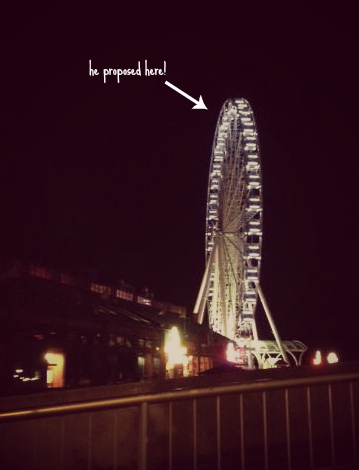 He proposed on the top of the Seattle ferris wheel after a day spent in the city. I was shocked and surprised in the best ways possible. Our relationship has moved deliciously slow. We didn’t even say I love you until the second year of the relationship, (when we finally said it was like an explosion of I love you’s) and we’ve held off on living together. I knew he was the one, so I wanted to be careful and simply enjoy the moment. 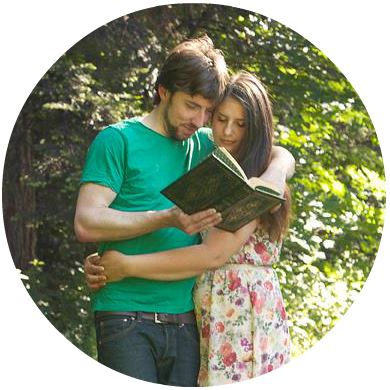 We recently decided to buy a home together – a huge step in our relationship and the commitment was big enough for me to be content without a ring on my finger. Billy is the type who will “show” you he loves you more so then “tell” you he loves you – and that was a pretty big “show”. So I pushed marriage out of my mind, because this was a big deal and spoke louder than any words. And then he proposed and everything fell perfectly into place. As a lover of pretty things I’ve obviously gushed and drooled over hundreds of weddings and it’s really surreal that now I get to plan one. And only one. So I hope you’ll enjoy the increased wedding inspiration and planning posts on the blog. I also think the engagement period isn’t all about planning a wedding but planning a marriage. I hope that I can be a wonderful partner in life and I hope I can share all those inspirations with you as well. so happy for you two! and you have such a clear, happy, healthy, and beautiful perspective on relationships & marriage. love you to pieces. xo. Congrats! So exciting. Even though I'm already married, I still enjoying reading wedding planning posts. Enjoy! this makes my heart jump! so excited for you. love your blog.